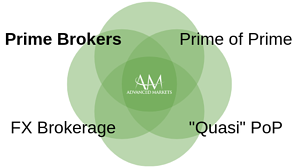 On the first and highest level we have the Tier 1 Prime Brokers. Typically, this segment is represented by the prime brokerage arms of major FX banks. All of the major FX banks have (or had) some degree of FX Prime Brokerage presence. An FX prime brokerage allows its clients to trade with banking institutions using the prime broker’s credit relationships and infrastructure. Clients sign a single legal agreement with the Tier 1 Prime Broker, eliminating the necessity to execute multiple legal and credit documents with each of their trading banks as well as the requirement to settle transactions with multiple counterparties. The onboarding process for a Tier 1 Prime Brokerage is very technology intensive as now the brokerage is the one who needs to get an aggregation technology, connect to liquidity venues, connect to a trade give up network (like Traiana Harmony) and much more. The whole onboarding process, not including the legal review and account opening documentation process may range between 2-6 months. It is also generally accepted to have at least two Tier 1 PBs, one typically serving as a backup. 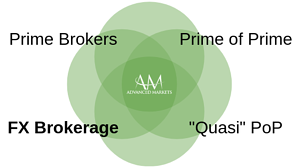 The next level is Tier 2, or more widely known as “Prime of Prime”- in this scenario a Brokerage has an account with a Tier 1 Prime Broker and extends those services to other market participants such as retail FX brokerages, FX funds and other institutional players. Prime of Primes are bridging the gap between the institutional and retail FX markets by offering faster onboarding processes, access to interbank liquidity and the latest in technology advances all bundled into a single offering. Prime of Primes will generally offer higher leverage than a Tier 1 PB as well as plug and play integration into a single aggregated feed via industry-standard FIX API or standard adaptors/connectors to other platforms (i.e. an MT4 bridge). In order to mitigate reputational and transactional risk, true Prime of Primes will typically not work directly with retail fx clients unless PoP services are a part of its overall business. They will also have higher account opening standards, more in-depth due diligence as compared to a retail FX broker and higher deposit requirements. 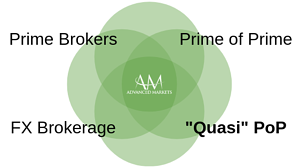 The third level is where an FX brokerage may act as an option for a trading venue. 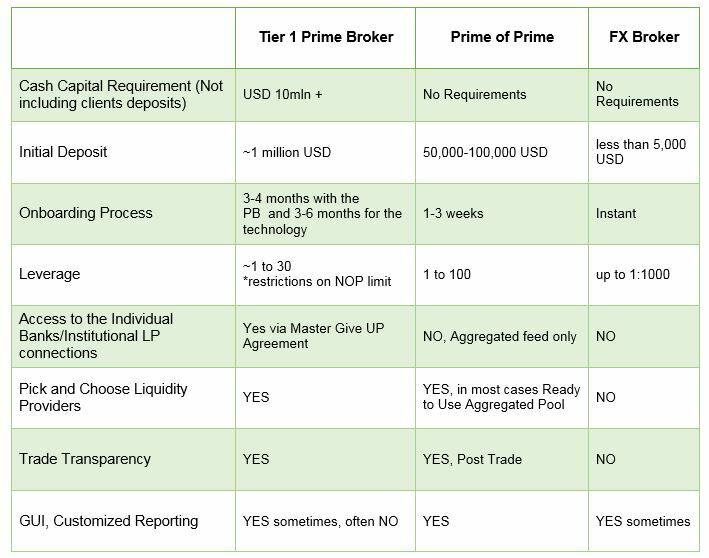 If an FX Brokerage is large enough, they are able to secure a Tier 1 Prime Brokerage relationship and use the setup to cover 100% of their flow (100% STP model), hedge portions of its challenging flow in a back-to-back fashion (a hybrid business model), or utilize it to get prices for hedging some of the exhaust flow from its dealing desk operation. However, you will find very few brokerages of this kind. 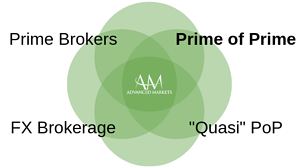 Most FX Brokers use the services of the Prime of Prime(s) to gain access to liquidity and use the setup in one of the three ways described above. FX Brokerages then extend their services to groups like retail traders, retail money managers and white label partners. FX Brokerages will offer the lowest barriers to entry with small deposit requirements and generous leverages (at times 1000:1), However, as these institutions typically operate very cash-intensive business and in many cases serve as a second in line intermediary between a bank and a trader, fees are add up. Often large Hedge Funds or Investment Groups will go directly to a Prime of Prime or Tier 1 PB in order to get one step closer to the source of interbank liquidity. This article would not be complete if I didn’t mention “quasi” prime of primes that are mushrooming in FX market lately. 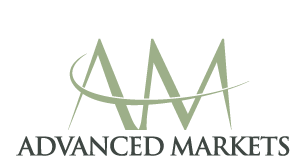 These firms provide “profit sharing programs” and other incentive programs to attract relationships. These are not Prime of Primes that send transactions to the market and serve as facilitators between banks and clients, but retail non-bank market makers. FX Brokers send flow to these “quasi” prime of primes and if the trading activity is profitable for them (usually, in cases where retail traders lose their deposits), profits are typically being split between the brokerage and introducer. Are you looking for a Prime of Prime? does not work with the retail fx clients. 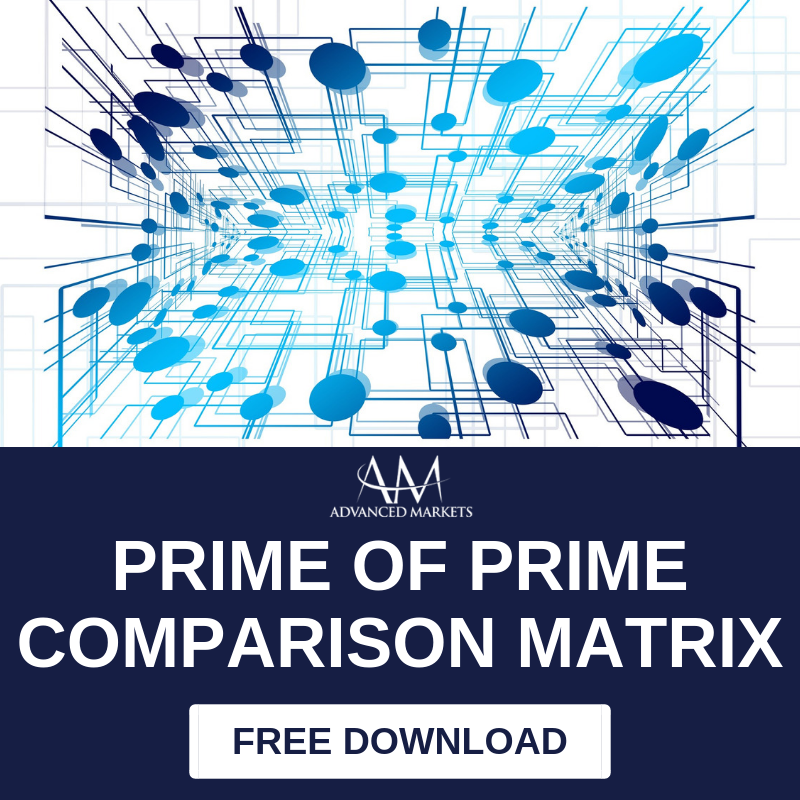 For more information about what exactly Prime of Prime is and how you can become one, watch our free on-demand webinar.